Welcome to Bartlett Youth Football! We are community based sports program aimed at teaching young men and young ladies the sport of football. Our primary focus is teaching children love of the game as we strive to give every child a shot at belonging and competing together. 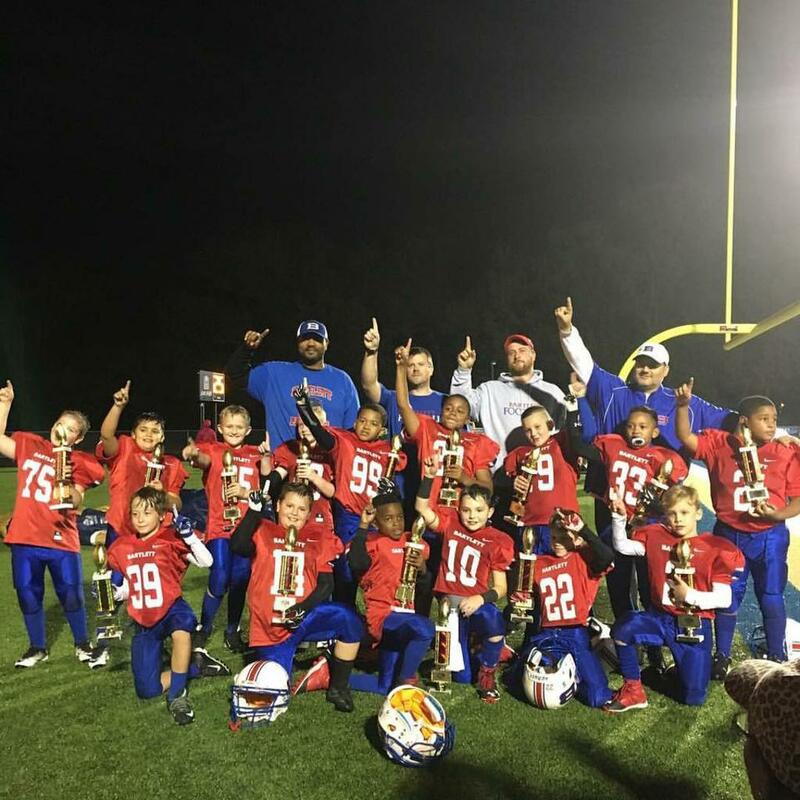 ©2019 Bartlett Youth Football / SportsEngine. All Rights Reserved.